Glazed Over Beauty: Miyu Teas & Beauty GIVEAWAY!! 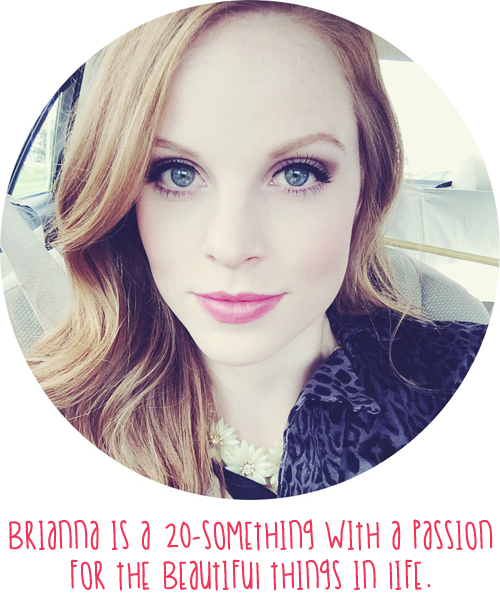 It's high time a giveaway happened on Glazed Over, and today it is ON! 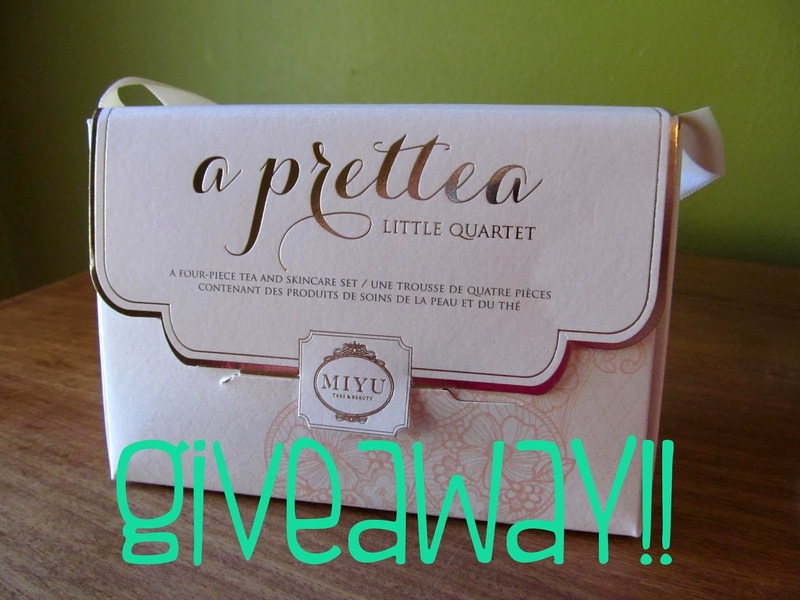 Remember a couple months back when I raved about the Miyu Teas & Beauty Prettea Little Quartet? (click link for full review and product details) Well today I have one to give to you! Now through 12/27 you can enter to win this set of facial mists and teas! You don't want to miss your chance at winning! The approximate value of the grand prize is $24.00. This prize is non-transferable. There are no cash or other substitutes of prizes by winner. Glazed Over reserves the right to substitute similar prizes of equal or greater value in the event the above prize is unavailable for any reason. Prize will be mailed to the winner’s physical mailing address. Please allow six (6) to eight (8) weeks for delivery. No purchase necessary to enter or win. This contest runs from December 6, 2013 through December 27, 2013 at 12 AM. This contest is open to United States residents. The number of eligible entries received determines the odds of winning. Eligible participants are allowed to enter up to one (1) time, as per the section below. One (1) winner will be selected through a random drawing from all eligible entries after contest closes to win. In the event that the original winner does not meet eligibility requirements or he/she forfeits the prize, the prize may be awarded to the next randomly drawn eligible participant. All entries must be received on or before December 27, 2013 at 12:00AM EST. The winners will be notified via e-mail or message (as applicable). Winner will have 48 hours to claim prize after initial notification. If winner fails to claim within 48 hours, an alternative winner may be selected. This promotion is in no way sponsored, endorsed or administered by, or associated with, Facebook, Blogger, or Twitter. We hereby release Facebook, Blogger, and Twitter of any liability. Information that participant discloses is provided to Glazed Over, not to Facebook, Blogger, or Twitter.